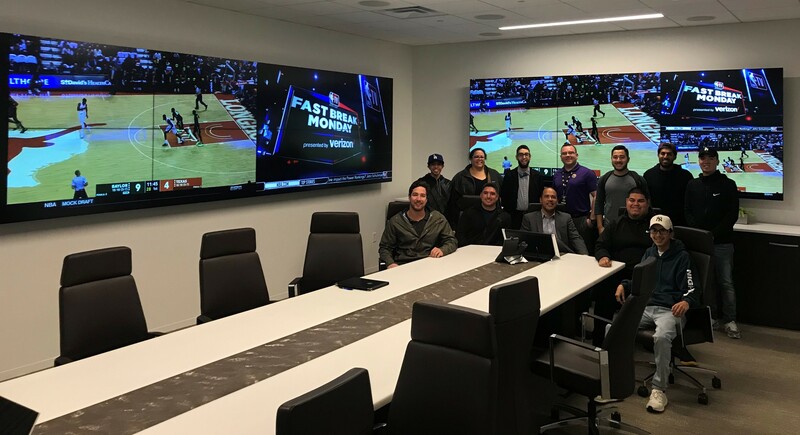 Internship with the Port of L.A.: CSUDH and LAHC have partnered with the Port of L.A. to enhance their Global Logistics programs. CSUDH students are eligible for paid internships with the Port of L.A.
Meet the Companies Night: CBAPP Dean’s List students were invited to attend an annual exclusive networking event with local community professionals from the private, government, and non-profit sectors. 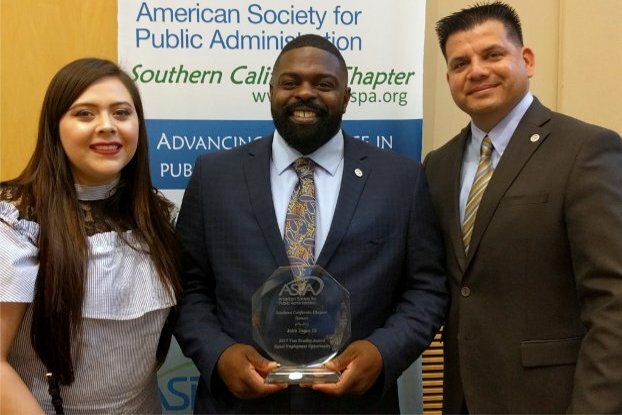 ASPA Luncheon: The American Society for Public Administration, hosted its 69th Annual Awards & Installation Luncheon at CSUDH. The event was attended by students, faculty and professionals. 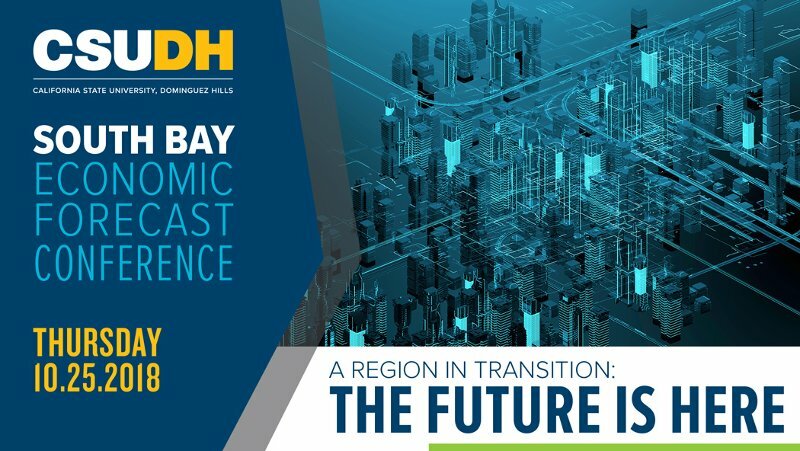 South Bay Economic Forecast 2018: The Conference offers a focused look at future developments that are potentially changing the South Bay economy. Established in 1973, the College of Business Administration and Public Policy (CBAPP) is a productive and professional environment of excellence in academic programs, business consulting and community service. CBAPP has the second largest enrollment of the professional schools at CSU Dominguez Hills! More than 20 percent of the degree recipients are CBAPP students. Money Magazine has ranked California State University, Dominguez Hills (CSUDH) 45th overall in the nation in its annual ranking of the “Best Colleges for Your Money,” and 28th in its specialty “Best 50 Public Colleges” ranking. CBAPP will be housed in the new $85 million Innovation and Instruction Building which is expected Spring 2021. The building will achieve Leadership in Energy & Environmental Design (LEED) "Gold" Certification. CSUDH was ranked #4 among California Colleges by the Equity Opportunity Project in the Overall Mobility Index as published in the New York Times, 2017. CSUDH was ranked as a top University for "contribution to public good" by Washington Monthly for five years in a row. CSUDH earned the maximum 10-year accreditation by the Western Association of Schools and Colleges (WASC) Senior Commission for Universities and Colleges (WSCUC), the regional accrediting agency responsible for certifying higher education institutions in California, Hawaii, and the Pacific. Apply for undergraduate or graduate programs today!